Glamming up ladies from Muskoka to Toronto, as well as destinations like Mexico, Dominican Republic and Jamaica. 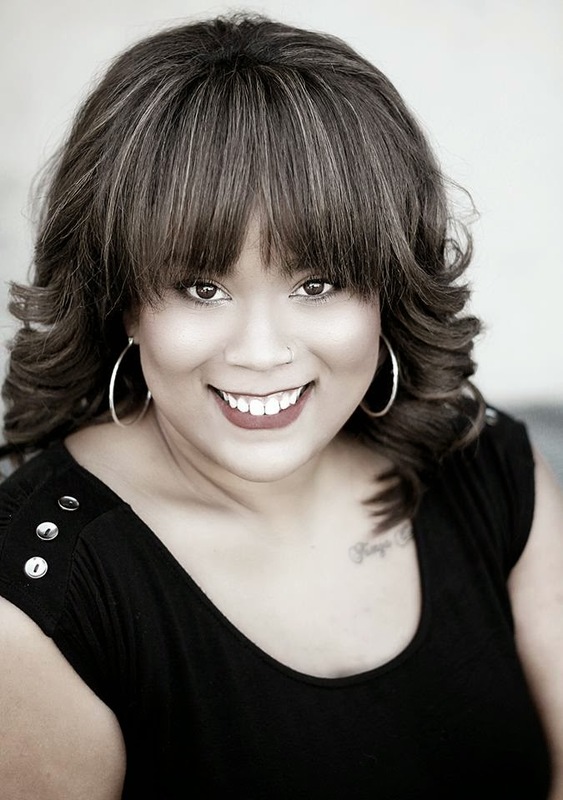 Krystie Ann is a certified, and professional destination makeup artist and hair stylist with a positive, upbeat attitude. With over 9 years experience the makeup and hair industry, and an average of 400 weddings under her belt - her expertise, experience, and professional and outgoing personality make Krystie Ann one of the industry’s top choices for makeup and hair for both local and destination weddings. Hair and make up for the bride in our video below was made by Krystie Ann.